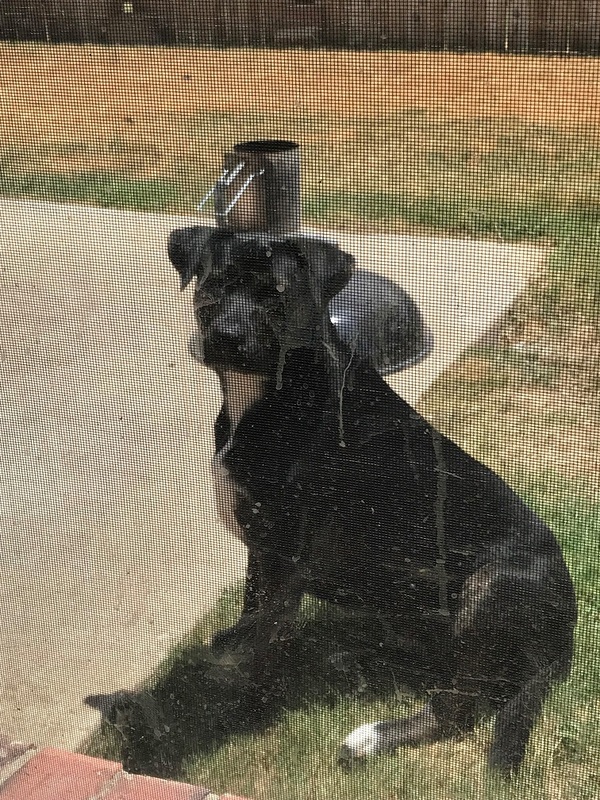 If you have any information about this crime or any person(s) involved, you are urged to call Denton County Crime Stoppers at 1-800-388-TIPS (8477) or submit a Web Tip. You do not have to give your name. DENTON COUNTY CRIME STOPPERS will pay a cash reward of up to $1,000 and you can remain anonymous. LOCATION: 4600 Block of Memorial Drive, near Intersection w/Main St. INCIDENT: On Tuesday, January 15, 2019 at approximately 9:51pm, The Colony Police responded to a vehicle shooting that occurred in the 4600 block of Memorial Dr., near the intersection with Main St. The suspect vehicle, described as a red Ford Mustang, pulled alongside and shot at the victim’s vehicle repeatedly. The suspect vehicle fled the area and was not located when police arrived. Witnesses reported two black males occupied the suspect vehicle. The victim was possibly followed by the suspects coming from a Colony High School basketball game. Currently the suspect’s identities are unknown. We need the community’s assistance in identifying the suspects. Please assist us in providing justice for the victims targeted by this highly dangerous crime. If you have any information to provide that could assist us in identifying the suspects of the red Ford Mustang, please contact The Colony Police Criminal Investigative Division at 972-625-1887 or remain completely anonymous and call Crime Stoppers @ 1-800-388-8477, or download the mobile app and submit your tip. You could be eligible for a CASH reward up to $1,000 if your information leads to an arrest. UPDATE: This bulletin was initially distributed to Denton PD officers on 12/20/2018 (#18012511). Before the bulletin could be updated and distributed to other DFW law enforcement agencies, a second offense occurred on 12/22/2018 at CHASE BANK, 2310 COLORADO BLVD in Denton (#180182583). Both offenses are connected to the same suspect. On 12/22/2018, a B/M suspect pictured bellow walked into the CHASE BANK and once at the teller’s counter attempted to purchase a money order. The teller could not process the transaction because the suspect was not an account holder at the bank. The suspect then told the teller he wanted to make a business deposit and handed her a beige money bag. Inside the bag was note stating that the suspect had multiple guns and for her to put 20s, 50s, and 100s into the bag. As the teller was putting money in the bag, the suspect also instructed her to put the robbery note back inside the bag. The suspect then left the bank on foot, walking in an unknown direction. 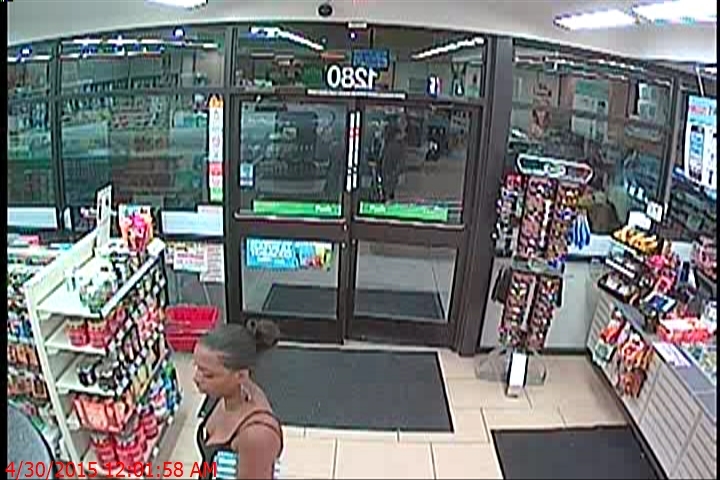 The suspect is described as a B/M, about 6’0”, skinny to medium build, short black hair with receding hairline, late 30’s, wearing a dark colored gray or green long sleeve button down shirt with a long sleeve black undershirt, safety glasses hanging from the shirt, a white card badge clipped to the shirt, and blue jeans. The suspect was carrying a beige money bag. On 12/20/2018 a B/M suspect walked into the bank and handed the teller a note demanding money and claiming he was armed with two pistols. The suspect did not display a weapon. The teller gave the suspect an undetermined amount of money, at which time the suspect walked out of the bank, traveling in an unknown direction. the center of his forehead about 1-2 inches from his hairline. The suspect had safety glasses hanging from the top of his zipper. 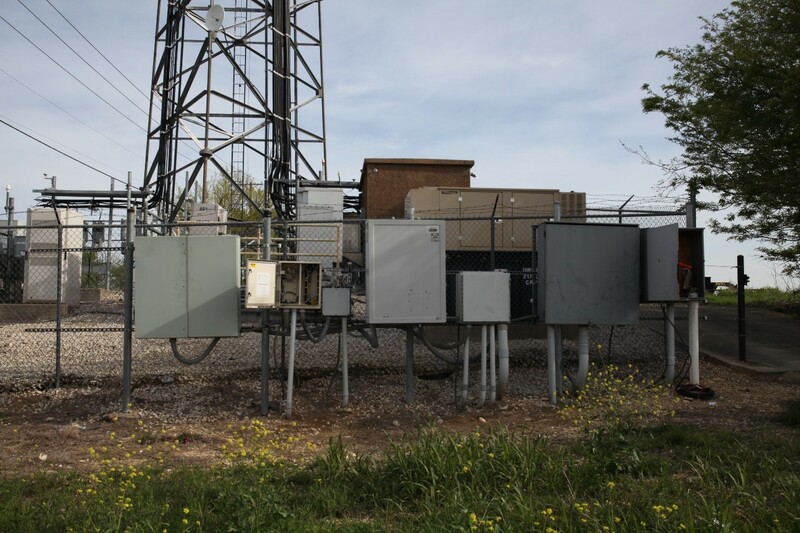 INCIDENT: Between the night of Tuesday April 10, 2018 and the early morning hours of Wednesday, April 11, 2018, an unknown suspect or suspects used firearms to destroy and damage the cell tower at Harmonson Road in Justin, Texas. 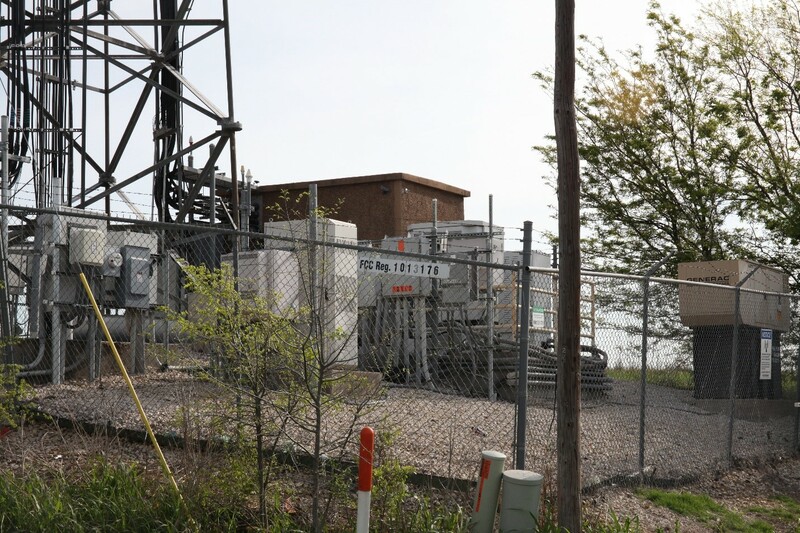 The suspect used firearms to shoot the tower, causing up towards $50,000 in damages and the loss of power to the cell tower. If you have any information, observed or heard something suspicious during this period, please contact Crime Stoppers and remain anonymous. If your tip leads to an arrest, you could be eligible for up to $1,000 CASH reward. The above white male entered Chase Bank (1200 W University, Denton, Tx). The suspect was last seen leaving the bank on foot out the north doors. The suspect is described as being about 6’-6’3", approximately 30-35 years of age, clean shaven with a slender nose, short light brown or dark blond hair. The suspect was last seen wearing a black Under Armor baseball hat, olive green zippered hoodie with a black skull and lightning bolts on the front and green military style cargo pants. Although no weapon was seen or displayed the suspect should be considered armed and dangerous. Please Contact CRIME STOPPERS @ 1-800-388-TIPS (8477). If your tip leads to his arrest, you are eligible for up to $ 1,000 CASH reward! Between the evening of 10/18/2016 to the morning of 10/19/2016, suspect broke a window in a new construction home @ 401 Regency Court in Denton. The suspect vandalized and damaged the entire home by turning on the water for the washer/dryer hookups. 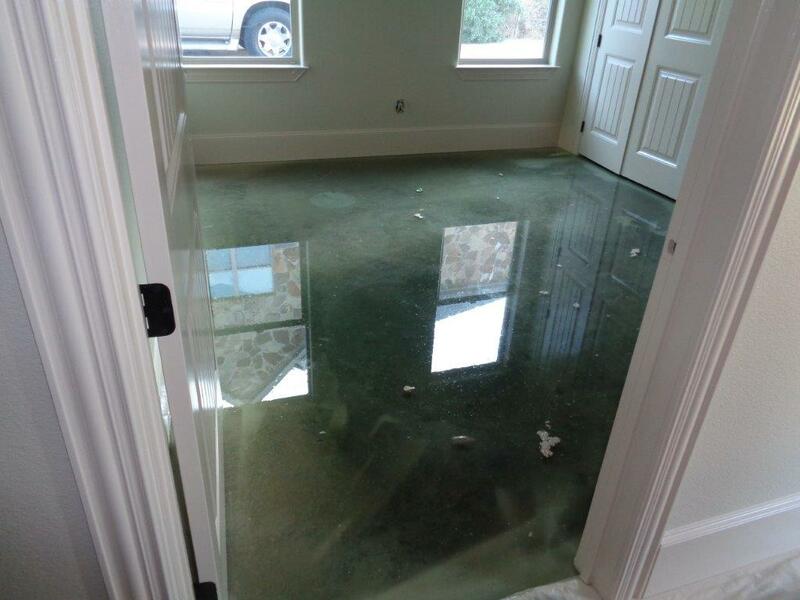 When police arrived, there was at least an inch of water throughout the whole house. 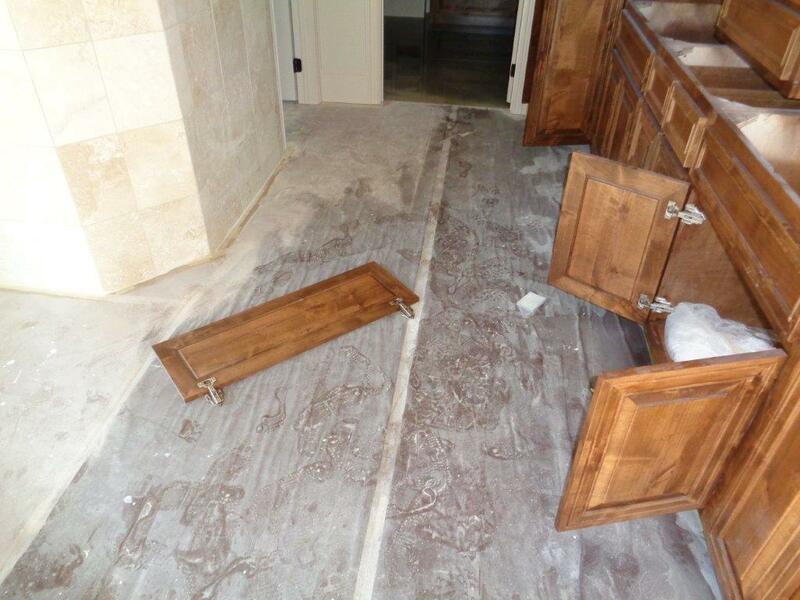 Other damages included broken water pipes, cabinets removed from walls and mortar being poured into a bathroom tub. The damages will exceed approximately $ 80,000. If you have ANY information, please contact Crime Stoppers @ 1-800-388-TIPS (8477). Your information will remain ANONYMOUS! If your tip leads to the arrest, you can be eligible to a $1,000 CASH reward. On August 18, 2016 around 0213 hours, the above pictured vehicle, a cream colored 1999 Ford F-350 truck with Texas LP# DXD-0347, was used to run through the wall at Call to Arms gun shop, located at 600 Dallas Dr. Denton, Texas. The vehicle was stolen out of Denton PD earlier in the evening from an apartment complex close to the business. A .22 caliber rifle was in the truck at the time it was stolen. No firearms were taken from the business, but a large screen TV and a laptop were stolen. The suspects involved in this burglary may be responsible for another burglary of a business, White Wing Weaponry, where the same MO was used and the vehicle in that burglary was stolen out of Dallas, Texas and was left at the scene. No firearms were stolen from that business either, and that incident was about two hours earlier. 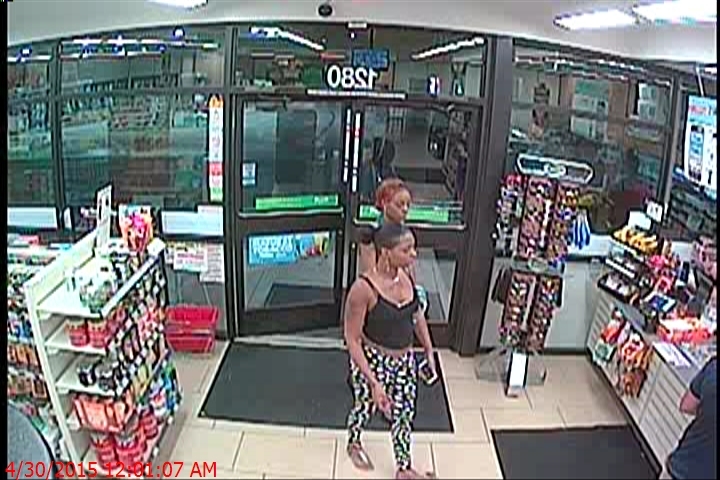 On July 23, 2016 around 2307 hours, the suspects pictured below entered the lobby of Studio 6 Motel @ 700 Fort Worth Dr., Denton, TX with knives in their hand. 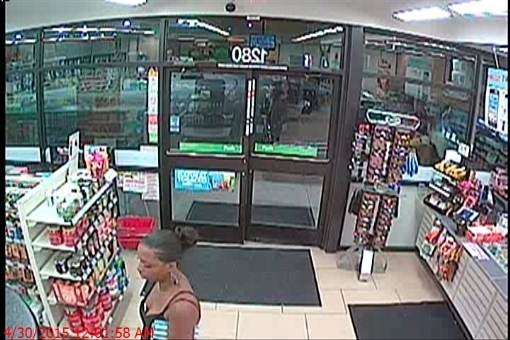 The suspects took some cash from the drawer and the clerk’s cell phone. The suspects approached from Lindsey and left the same direction. 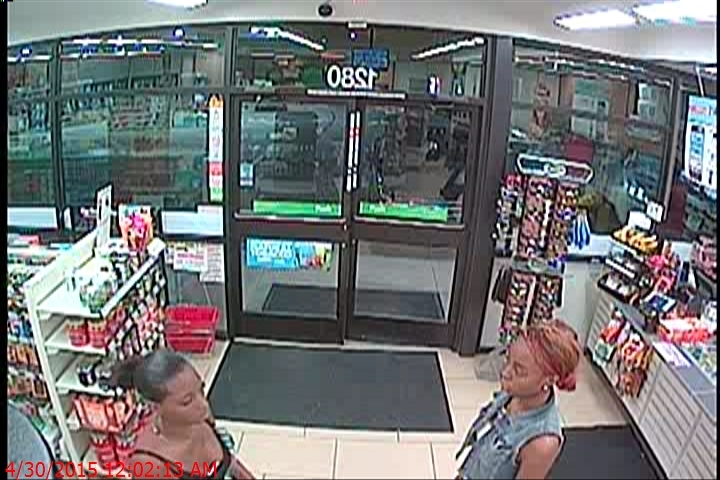 About 0021 hours on July 24, 2016, the same suspects entered the 7-11 located at 1223 McCormick and stole cash and some cigarettes from the store. The suspects approached and left from the apartments to the north of the store. The middle picture is the same style and color worn by one of the suspects. If you have any information on these crimes please contact Crime Stoppers @ 1-800-388-TIPS (8477). Your tip could pay up to $ 1,000 CASH reward. On 6/23/2016, a white male juvenile with shaggy hair entered the middle school through the South cafeteria door. The juvenile came in and went directly to the Dean of Students’ office. The juvenile was in there from 21:19hrs-21:21hrs. The juvenile then acted like he was spooked and went back into the cafeteria. He returned within a minute and made multiple attempts to gain entry into the principal’s office. He first attempted to kick the door; he then used a cordless drill in an attempt to drill out the locking mechanism. Finally, he used the drill to knock the window out and reached inside unlocking it. He took pictures of the damaged door with his cellphone. The juvenile was in there approximately one minute before making his exit. He returned to the cafeteria and exited not returning. On the night of 6/25/2016, the school was entered after the suspect broke a window. The window is located at a door on the north side of the school behind the portable buildings. The juvenile is believed to have entered through this door to gain entrance. While he was inside, he damaged light figures, office doors, and almost every file cabinet or desk that staff had items stored in. He discharged two fire extinguishers down both hallways. He ripped down and took every security camera inside the school; he also took the monitor and DVR recorders that were attached to the monitors and cameras. He urinated in a hallway and on the principal’s desk; he defecated in a teacher’s classroom. There were numerous foot prints in the chemical powder residue from the fire extinguishers. It was determined by the investigating officer to be the exact same shoe which was used in the previous incident that occurred on 6/23/16. There was only one set of shoe prints in the school, so it is believed he acted alone. Please Call Crime Stoppers with any information on this crime @ 1-800-388-TIPS (8477). All tips remain anonymous. 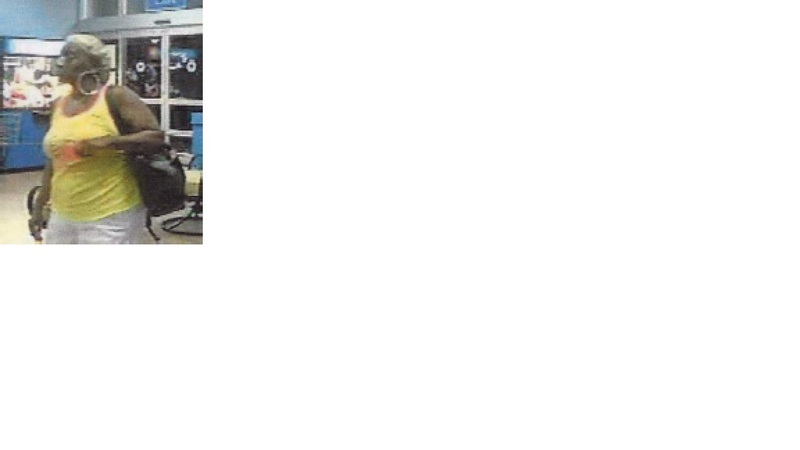 Suspect is about 25 yoa, w/m 502-503, stocky build, reddish-brown toned mustache. He has robbed two Denton convenience stores near their closing time using a dark colored large frame pistol. Two suspects accosted the victim in the parking lot of her apartment complex, taking her purse by physical force, one of the suspects brandishing what was believed to be a tire iron/crowbar in the process. A short time later the suspects used the victim’s credit card at the Target on S. Loop 288 and afterwards at the 7-11 convenience store/gas station on S. Loop 288. The victim’s body was taken to the Tarrant County Medical Examiner’s office for autopsy. The highway was shutdown southbound for approximately two hours while officers investigated the scene. At this time, we have no known witnesses or suspect information. There were pieces of a headlight lens collected at the scene. We believe that the suspect vehicle will have front-end damage to include a broken headlight. The victim was identified as Kevin Cook, 40 years of age and a Lewisville resident. Please Call 1-800-388-TIPS (8477), to report and you will remain strictly anonymous and if your tip leads to an arrest, you will receive up to $ 1,000 in cash reward. Suspect Robbed Hotel Clerk at Gunpoint. Suspect is Black male- 16 to 24 years of age. Approximately 6`1", slender build and 140-170 lbs. Has light facial hair and 3/4 inch hair on top. Was wearing gray hooded sweatshirt with red or maroon horizontal lettering across chest. Incident occured at La Quinta Hotel 4465 I-35 in Denton on November 6th at 10pm. Contact Crime Stoppers for information! 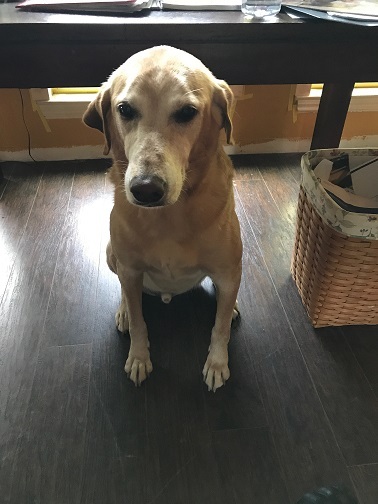 Cash reward of up to $ 1,000 for arrest of this suspect! 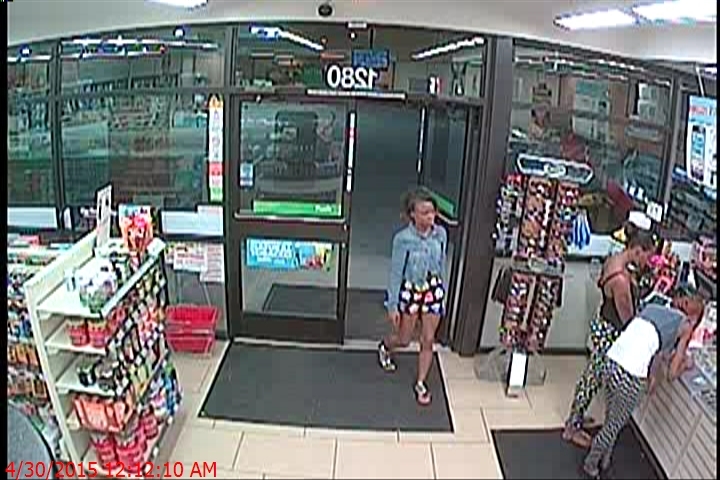 Denton PD is requesting your assistance in identifying this person. Suspect is a black female and wore a yellow tank top with white shorts and large gold hoop earrings. Please contact us with any information. On Monday July 22, 2013 in the 8100 blk. of Justin Rd. (F.M. 407), Double Oak an unknown person or persons forced entry into the cell phone tower enclosure at that location and removed batteries valued at approximately $4,200. It is highly probable that the suspect(s) are selling the batteries and metal for scrap at local salvage yards or recycling facilities. If you have any information regarding the thefts, suspect vehicle or suspects please contact Denton County Crime Stoppers at 1-800-388-TIPS. Callers can remain anonymous and are eligible to receive a cash reward if the information given leads to an arrest or grand jury indictment of an offender. It is believed that the thefts took place during daylight hours and the suspect(s) spent a substantial amount of time at the location. If you see any persons or vehicles around the Double Oak cell towers located on the south side of Justin Rd. and near two churches please call 9-1-1 immediately.